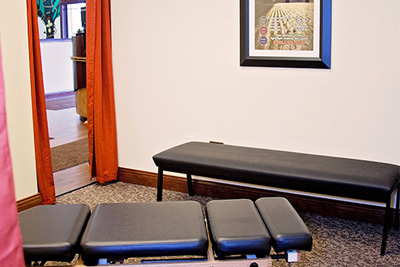 In the image-driven, digital age we live in, it’s important to have quality chiropractic website photos. Showcasing professional photographs of you, your team, and your office gives prospective patients a glimpse into what your practice is about. 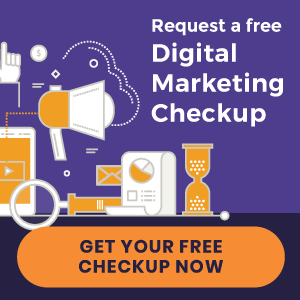 The images on your site need to capture your visitors’ attention then encourage them to schedule an appointment—and blurry, amateurish photos are not the way to do that. You want the best photos possible to showcase your practice in a positive light. Whether you hire a professional or go at it alone, there are some key components to keep in mind. Consider these five ideas for creating better chiropractic website photos. Action shots of you and your staff serving patients help breathe life into your website. They depict everyday actions that are performed at your practice. They also reveal a natural environment where a prospective patient can feel they’d be comfortable. It may be tempting to plan your photo-shoot when your office is closed. But, remember, you’re not shooting photos for an architectural magazine that is looking to feature your building. Prospective patients want to see that you’re serving real people just like them. 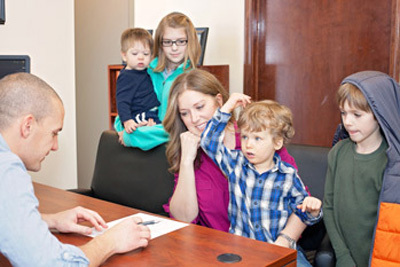 Prospective patients want to see smiling faces when researching new healthcare providers. 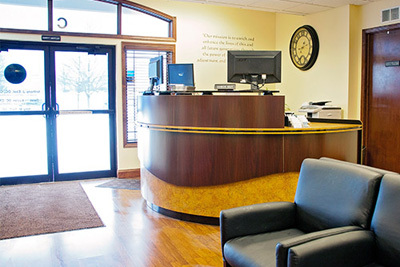 You want to show that your practice offers friendly service in a warm, welcoming environment. Be sure that you, your staff, and your patients are smiling in any photos featured on your website. When snapping photos, be aware of your surroundings. You want a full view of your subjects and the environment in which they’re in. If you need a closer shot of your subjects, you can always crop the photos later. Be mindful of your overall environment, including the background. An office space in complete disarray can be a big turn off to prospective patients. It’s important to convey that your practice is clean, organized, and welcoming. Your website is the hub of all your online marketing efforts. It’s where prospective patients turn to learn more about you, and to determine whether you’re the best chiropractor in their area. Once you have your website design ironed out, it’s time to attract visitors. Download our free eBook, “10 Ways to Get New Patients From the Internet,” and learn how to expand your online presence. « New Chiropractic Website Design | Caplan Chiropractic and More!